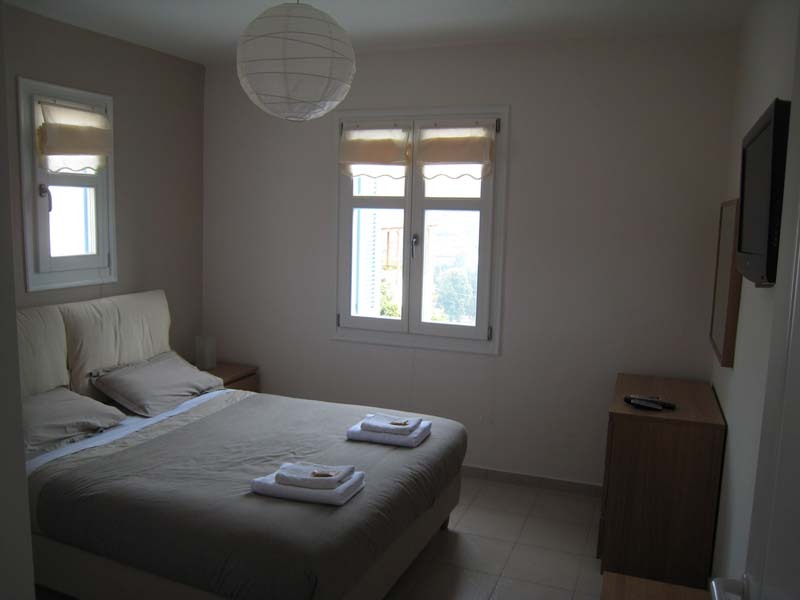 A modern apartment in our place in AnemomilousElia apartment includes : a private room with double bed (or twin beds), air conditioning , flat screen TV,privet veranda etc. 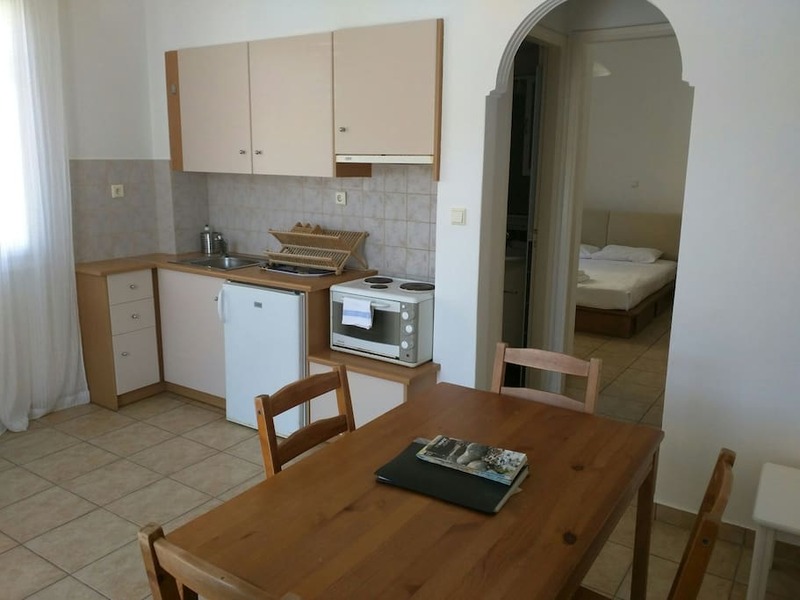 A modern apartment in our place in AnemomilousLemonia apartment includes : a private room with double bed, air conditioning and flat screen TV,privet veranda etc. 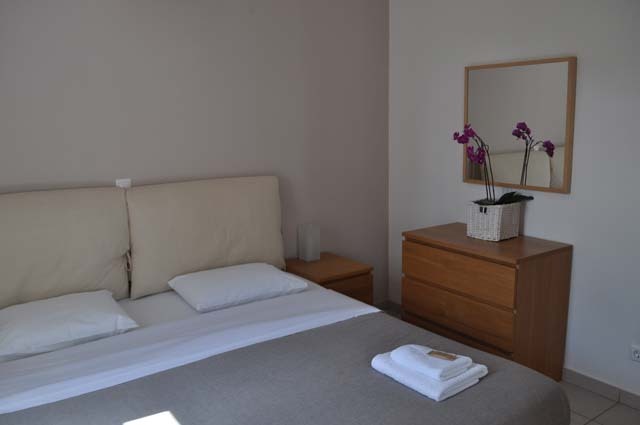 A modern studio in our place in AnemomilousTsitsikas studio includes : a private room with double bed (or twin beds), air conditioning , flat screen TV,privet veranda etc. 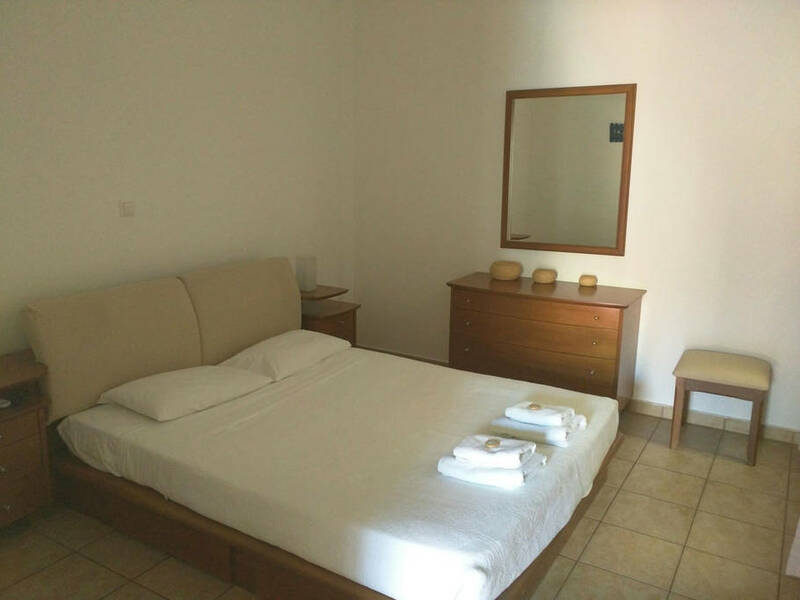 A modern apartment in our place near Nimporio beachIlios apartment includes : a private room with double bed (or twin beds), air conditioning , flat screen TV,veranda ,sea view etc. 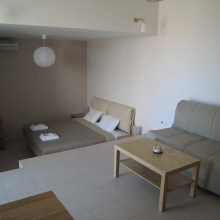 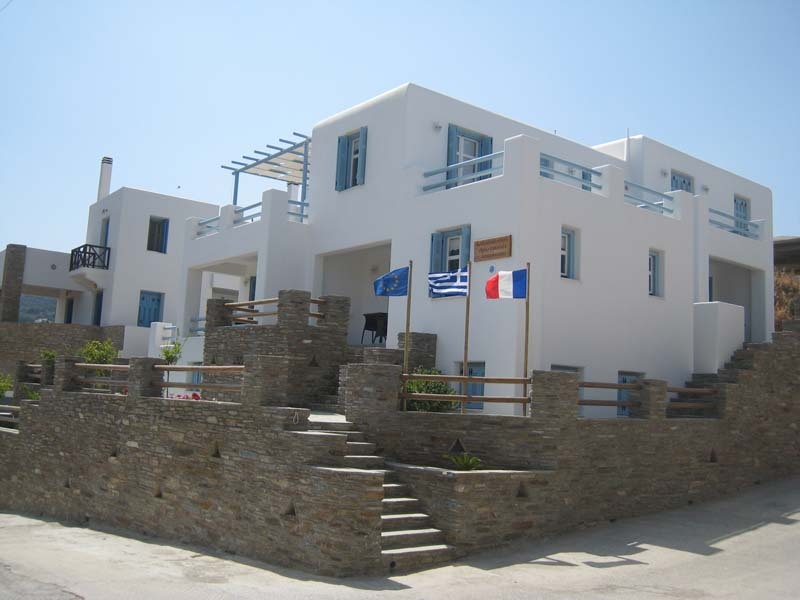 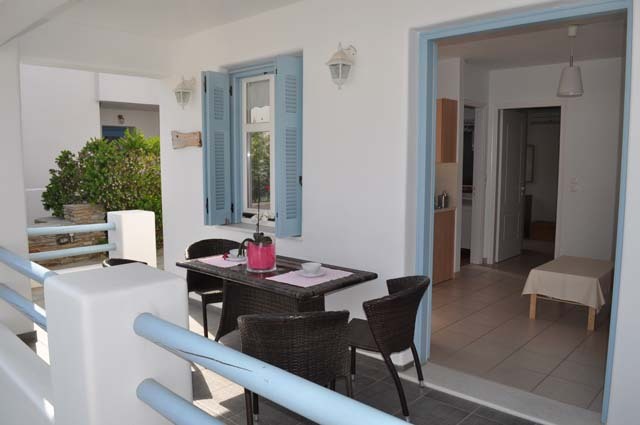 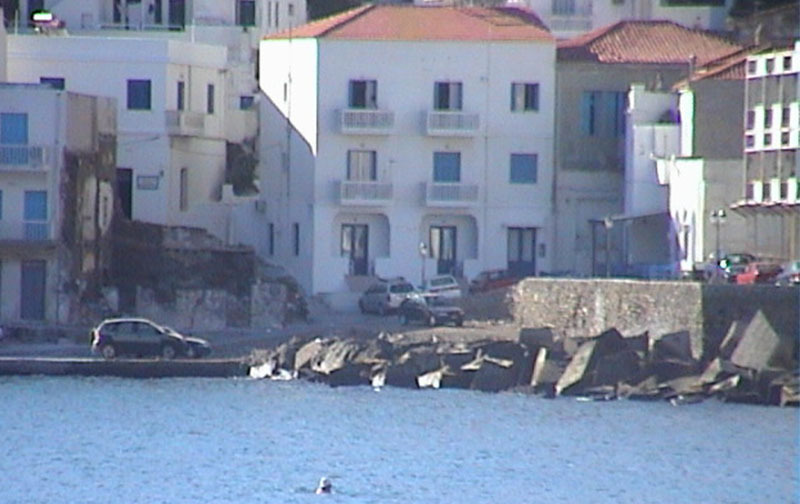 A modern apartment in our place near Nimporio beachThalassa apartment includes : a private room with double bed (or twin beds), air conditioning , flat screen TV,veranda ,sea view etc.